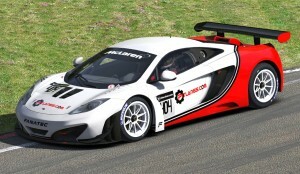 Team Pitlanes.com are going endurance racing. 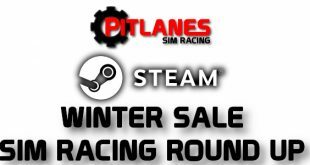 After taking part in a selection iRacing.com endurance races in early 2015 team pitlanes.com are once again going to take on the challenge of competing in some 2016 iRacing.com events. This time round we plan on entering the top tier of the multi class gird in the Chevrolet Corvette C7 Daytona Protoype. The Team Pitlanes.com liveries are available on our forums! 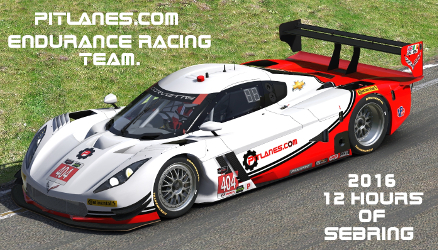 The next event coming up is the 12 hour at Sebring on Saturday March 12th starting at 13.00 GMT. 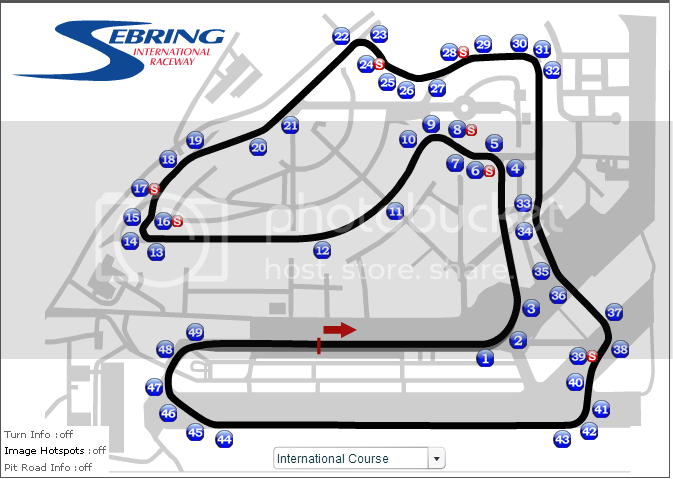 The battleground – Sebring International Raceway! If you would like to be part of the fun and join in as part of Team Pitlanes.com then please – CLICK HERE – to check out the topic on our forums where you can find out more and to register your interest.